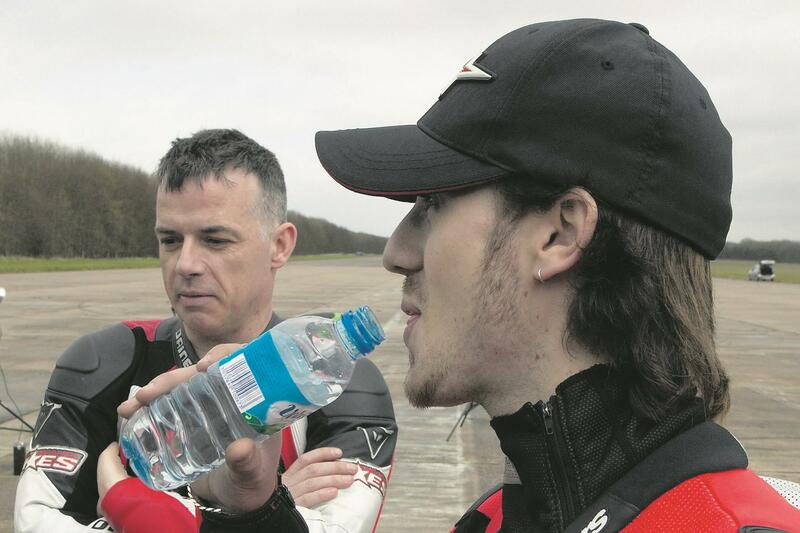 A bit of planning and the right attitude will help you get maximum enjoyment out of a day riding on circuit. Having the right kit and a bike that won’t let you down will not only mean you have more fun, but it will help to keep you safe too. Get the basics planned as far ahead as possible. Book the date itself, and a day off work – plus the day before if you need to travel and stay the night. Book accommodation and van hire if you need them. If your bike requires servicing or parts (which we’ll come to), do it a minimum of a fortnight before. Dealers and other specialists are busy in summer, you don’t want to get caught out. And make sure your kit fits. 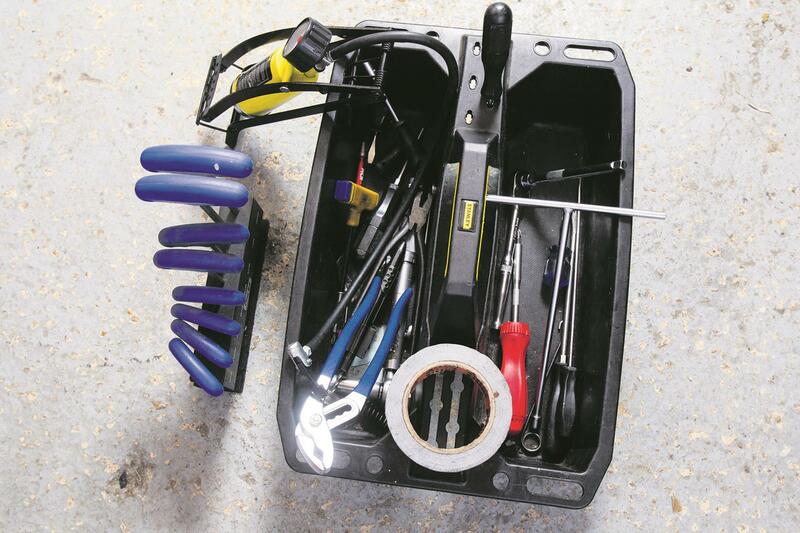 Your bike will see two hours of full-throttle hammer, so make sure it’s in good shape. Ensure it’s well within major service intervals for jobs like valve clearances, and its vital fluids are in good condition as well as filled sufficiently. 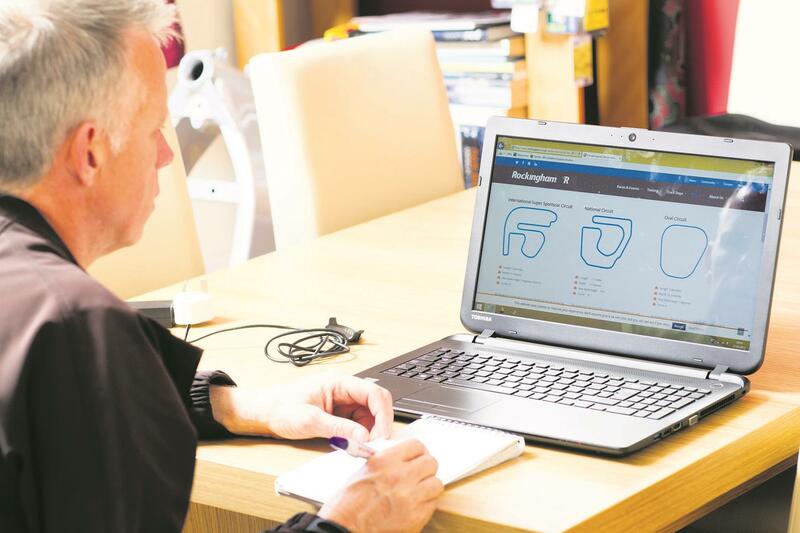 Be confident that your chassis bearings, bushes and seals are in good condition, and don’t put up with dodgy suspension – seek advice, or sort it. Brake pads, decent fluid, lines in good order, and calipers with freely moving pistons are a must. Don’t skimp on tyres – sports or track tyres are helpful, and leaving on an old set to ‘finish off’ is a terrible idea. 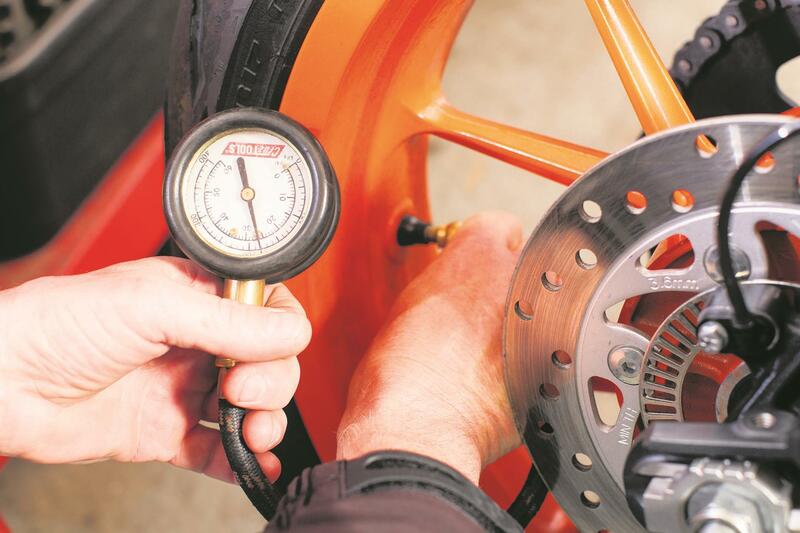 Obtain track tyre pressures to suit: set cold pressures at the start of the day before you ride, then check again straight off the track against recommended ‘hot’ pressures. 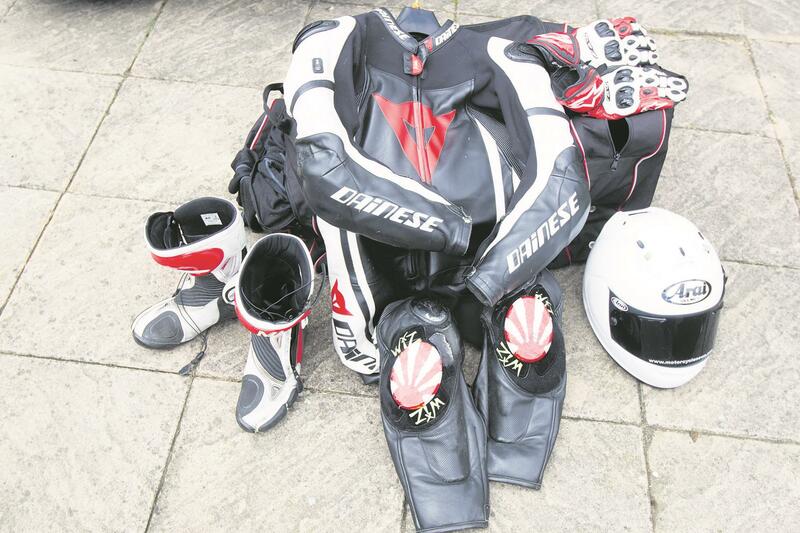 A helmet with ACU gold-standard approval, armoured track boots and decent gloves are a must. Good leathers with CE-approved shoulder, elbow, knee armour are essential. Two- piece, zipped-together suits are permitted but a one-piece is better. One final word: using old, tired gear so you can save your new gear ‘for best’ is madness: protect yourself as best you can. 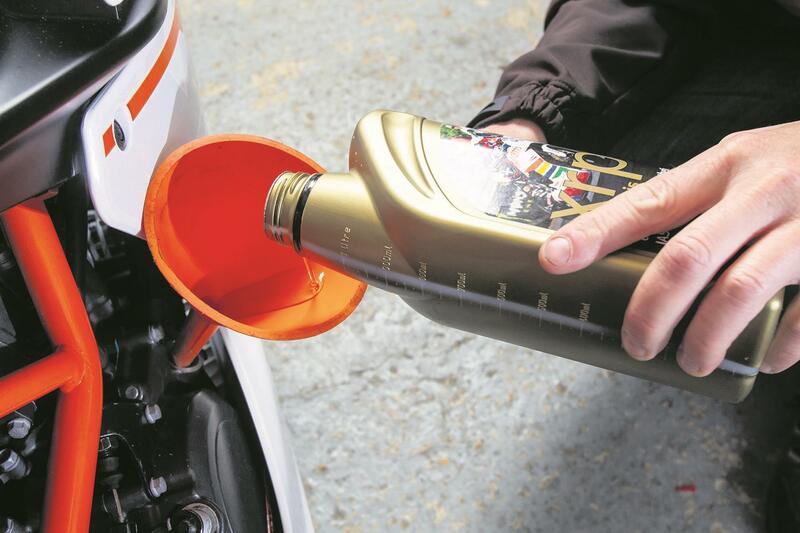 Warmers are a benefit, especially for track-specific tyres with high operating temperatures. 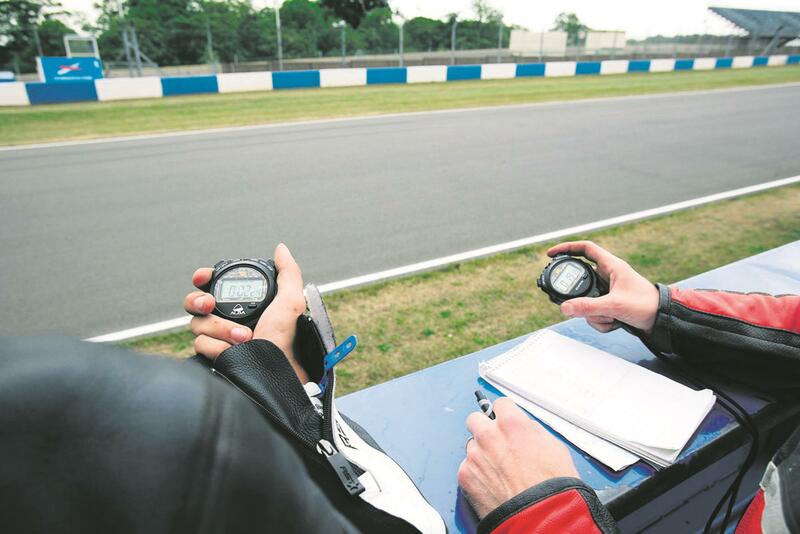 But they’re not essential: going straight out of pitlane at full speed isn’t wise when riders around you will be going at warm-up pace – even racers take a lap at the start of each session to get their eye in. By all means use them, but don’t rely on them or assume them to be mandatory. Leave the following at home: egos, timing gear, nerves, exuberance. None will help. Treat it as a day spent enjoying your bike. Build up as the day goes on – work on lines, braking points, and being smooth on the controls. Trying to prove a point, or demonstrating your machismo usually ends badly. A laid-back, methodical approach will give you a more enjoyable day. At the very least a tyre pressure gauge. Gaffer tape, cable ties and a tin of chain lube are next. From there, it depends how much attention your bike is likely to need. If you want to experiment with suspension settings, take a C-spanner and tools for damping/preload adjusters. A rear paddock stand can be handy, and a front if you are taking tyre warmers. Leave energy drinks at home. Hydrating sports drinks are good, but plenty of water does the job fine. Anything else isn’t really helping – by all means have a morning coffee on the way in, but don’t drink it all day. Eating little and often is better than three big feeds. Fruit is a good snack to keep you fuelled. Avoid the temptations on offer in the stodge-laden track-side cafe. There will be no shortage of advice flying around, but not all of it will be coherent. Ask about a session with an instructor, but suss them out beforehand to see if their attitude suits yours, as it could be a way of absorbing years of hard-won knowledge in the space of 20 minutes. 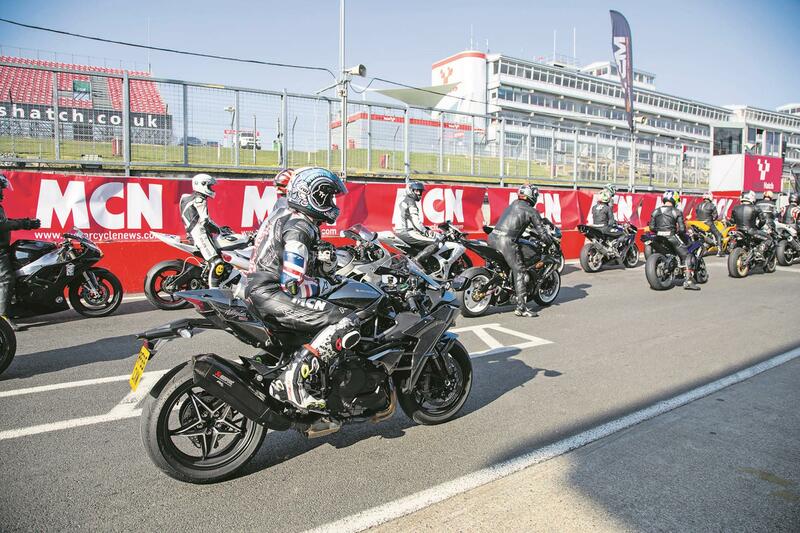 If possible, give yourself a session to find your way around the circuit before taking instruction as you don't want to waste valuable tuition time learning the track.